September may have been a slow month as far as sneaker releases go, but October is anything but. This month, some of the most hotly anticipated performance sneakers will make their way to retail shelves, and from the looks of it, there&apos;s a shoe on the list for every type of athlete. Along with a wide array of high profile running shoes like the Asics Gel-Kayano 20, October will be top heavy in the basketball category as well, particularly when it comes to signature collections. Check out which of your favorite professional basketball players are scheduled to receive updated signature shoes in the following list of the 10 Performance Sneakers We&apos;re Looking Forward to This October. Part of Asics&apos; every-growing Natural33 series, the all-new Gel-Super J33 is a lightweight and flexible trainer designed for fast and furious running, as well as solid pronation support without the added bulk. The shoe looks great and performs even better. Along with a sleek design, it is jam-packed with specs like a F.A.S.T. Ride Solyte midsole for lightweight cushioning, and a FluidAxis chassis that promotes a more natural foot strike. The next installment of New Balance&apos;s successful 1400 racing flat has been on the Sneaker Report radar all summer long. Finally, the highly acclaimed NB 1400v2 has arrived. The shoe features a series of upgrades for improved aesthetics and performance, including a restructured upper, reduced weight, and a more conformed fit. The Nike x Undercover Gyakusou collaboration is something we eagerly look forward to every fall season, and this time around it&apos;s no different. 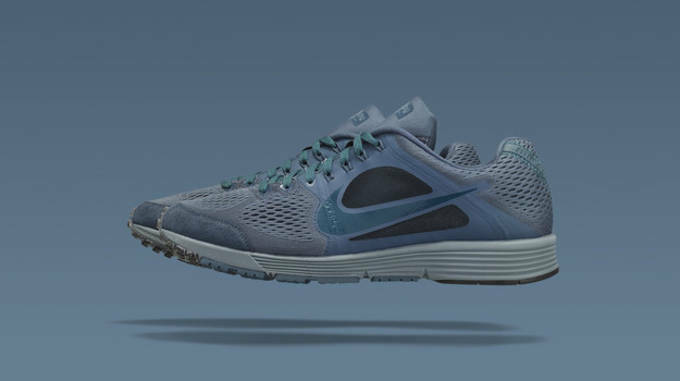 While the 2013 Nike x Undercover Gyakusou Holiday Collection isn&apos;t as expansive as ones from past years, it does feature some high profile models like the Nike LunarSpider R3 (seen above). Featured in a blue, monochromatic hue, the shoe is expected to be equally as impressive from a performance standpoint as it is in the aesthetics category. Derrick Rose hasn&apos;t played much competitive basketball lately, but that hasn&apos;t stopped adidas from expanding the former NBA MVP&apos;s signature shoe collection with the introduction of the Rose 4. 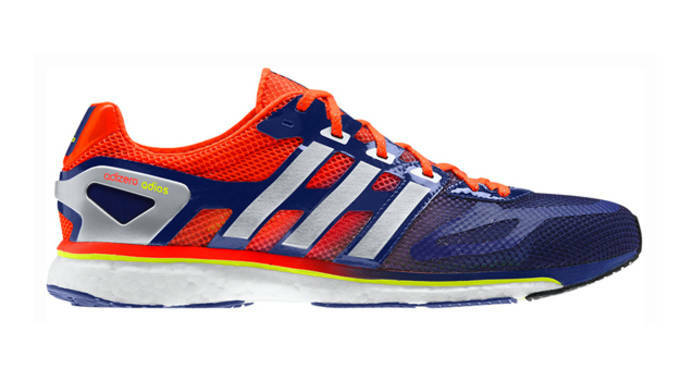 The adidas Rose 4 features many similarities to pervious D Rose models, for example a Sprintframe construction, along with the same rounded heel counter design. However the shoe does come with some key updates, including a Geofit last and a zonal outsole inspired by the adidas Crazyquick. 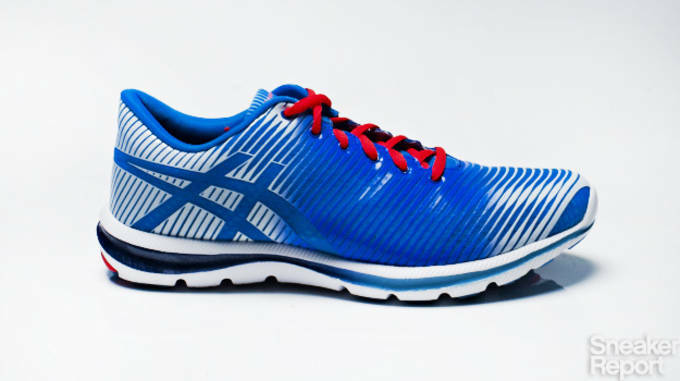 The Asics GT-2000 series hasn&apos;t been around for long, but already it&apos;s made huge noise in the neutral running category. For Fall 2013, Asics will launch the second iteration of the GT-2000, which comes with key updates to improve the shoe&apos;s performance even further. Weighing in at 11 ounces, the GT-2000 2 tips a scale a half ounce lighter than its predecessor, and even comes with a fresh new upper to up its street cred. 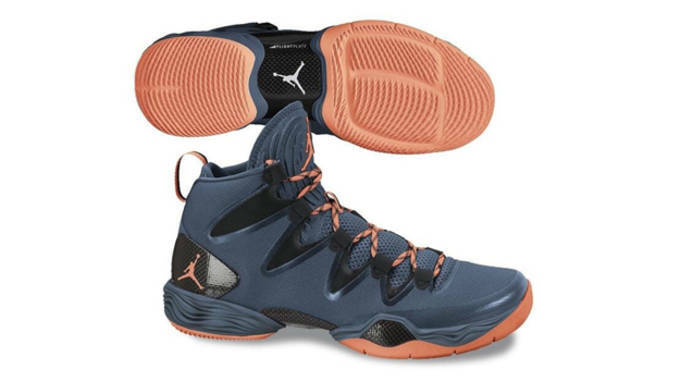 After a successful run of the original AJ XX8, Jordan Brand has done away with the shoe&apos;s glove-like upper and introduced a shroudless version of the XX8 for the upcoming basketball season. Minus the zip-up shroud, at its core, the XX8 SE still features the same performance technologies, including a Jordan Flight Plate, Nike Zoom units, and Dynamic Fit, designed to enhance your game on the hardwood. Already, Jordan has lined up an impressive array of colorways for the XX8 SE set to start debuting in the coming months. Definitely keep an eye out for this one. The legendary Asics Gel-Kayano series has served runners admirably over the past two decades. Now, with the 20th anniversary of the shoe looming, we couldn&apos;t be more excited to get our feet into a pair of the next installment of the popular running shoe. While most of the performance features on the Gel-Kayano 20 remain the same, Asics has given the shoe a visual makeover for a more streamlined look. Instead of the Biomorphic Fit upper seen in previous versions, the 20 will feature a FluidFit upper with a thin webbing of overlays for flexible support. With basketball season looming, Jordan Brand has been busy at work making sure Chris Paul will be laced up properly on the hardwood this year with the launch of his latest signature sneaker, the AJ CP3.VII. 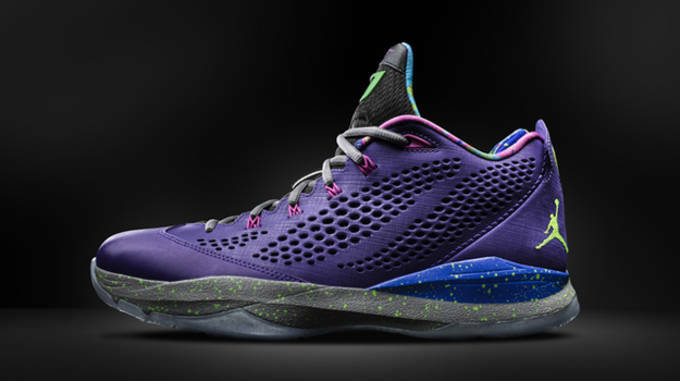 As expected, the CP3.VII is laden with all the latest Nike tech, including Zoom cushioning and dynamic Flywire. For Paul&apos;s latest shoe, Jordan Brand has made the switch from a Podulon midsole to a Podulite unit that is lighter in weight, yet still offers exceptional support and responsiveness. There&apos;s no certainty whether adidas will continue to incorporate its Boost technology beyond 2013 (all signs point to yes for now), but if the adios Boost is in fact the last model to feature the innovative high-rebound midsole, then the Three Stripes certainly saved the best for last. 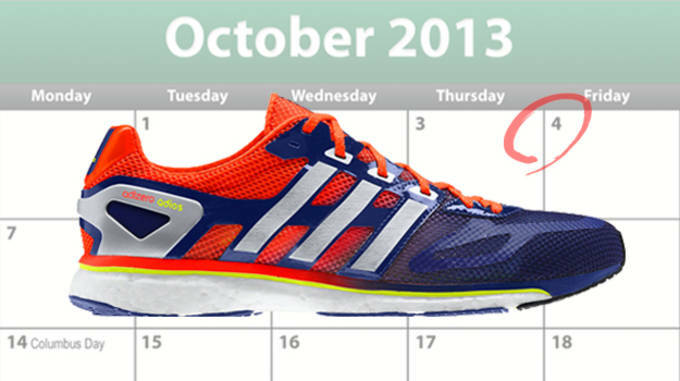 Now, don&apos;t get us wrong--the Energy Boost and adiStar Boost were both impressive shoes. But the adios is already a legend on the elite racing circuit. 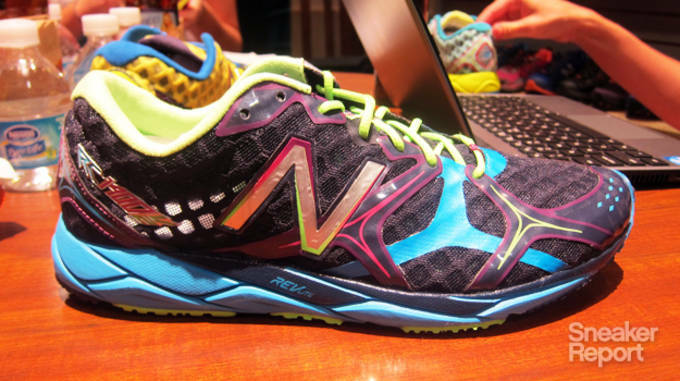 So now that it&apos;s loaded with even more horsepower, the performance potential for the shoe is virtually endless. As if he needed any more help, Nike has created an all new technology for LeBron James&apos; latest signature model that is sure to give King James added firepower on the basketball court this season. 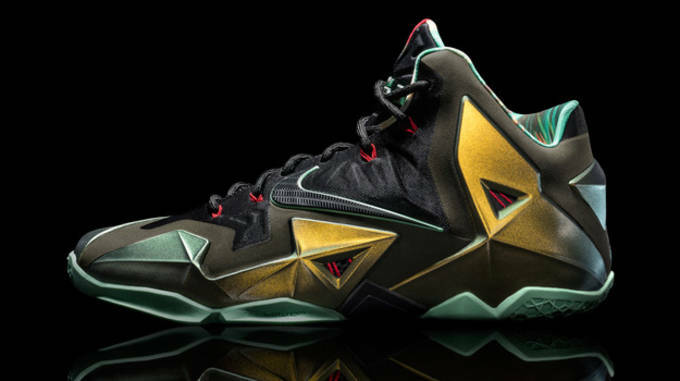 One of the most hotly anticipated shoes in recent memory, the Nike LeBron 11 features the all-new Hyperposite technology designed for never-before-seen durability. A blend of Nike&apos;s Foamposite and Hyperfuse technologies, Hyperposite is virtually a coat of armor that can take a beating without losing a step.